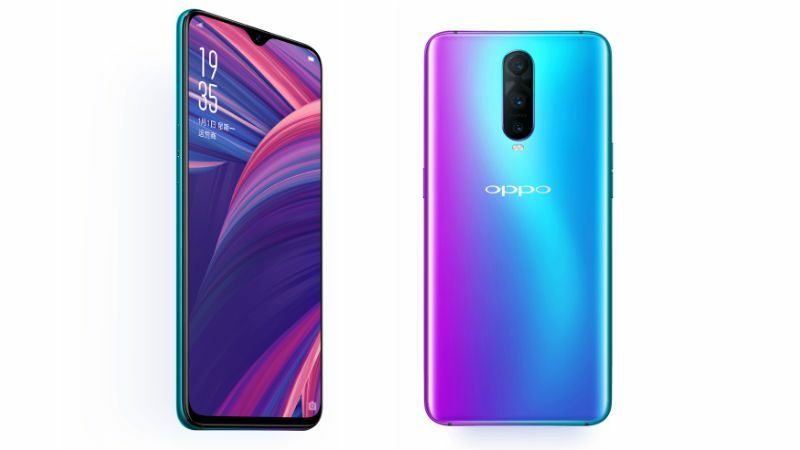 China-based handset maker Oppo has finally launched the Oppo R17 Pro in India. Surprisingly, the company also launched the Oppo R17 alongside the R17 Pro. The R17 was launched in China earlier this year in August. Both the devices were launched at an event held in Mumbai today. The Oppo R17 is a mid-range phone and its price in India is set at Rs. 34,990. It will be available in Twilight Blue and Starry Purple colour options. 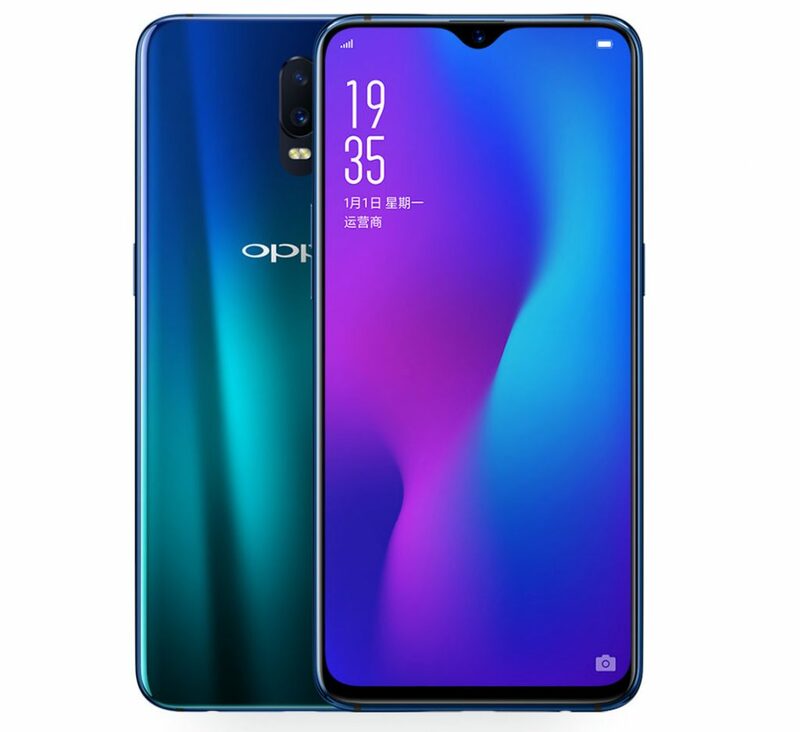 While, the Oppo R17 Pro is slightly upgraded version of R17 which is priced at Rs. 45,990 for the lone 8GB RAM + 128GB storage variant. The pre-booking for the phone has already started and the sale will begin from December 7. It will be sold via Amazon India, Flipkart, Paytm Mall, Reliance Digital, Croma, Poorvika, Sangeetha Mobiles, Vijay Sales etc. The available colour options for the users are Radiant Mist and Emerald Green. Buyers can also avail some of the launch offers like 10 percent cashback on HDFC credit and debit cards, as well as EMI transactions. In addition, there’s up to 3.2TB of Jio 4G data, with benefits from Jio up to Rs. 4,900. Some of the other offers include No cost EMI, one-time FREE screen replacement and extra Rs. 2,000 off on exchange. The Oppo R17 Pro sports a 6.4-inch full-HD+ AMOLED display with 1080×2340 pixel screen resolution and a 91.5 percent screen-to-body ratio. The display comes with a waterdrop-style notch at the top and Corning Gorilla Glass 6 layer of protection. Under the hood, the device draws power from an octa-core Qualcomm Snapdragon 710 SoC along with 8GB of RAM and 128GB of internal storage (256GB expandable). The dual-SIM phone runs Colour OS 5.2 based on Android 8.1 Oreo operating system out of the box and is fueled by a 3,700mAh battery with Super VOOC Flash Charge technology that can deliver up to 40 percent charge in just 10 minutes and full charge in just 40 minutes as claimed by the company. For the camera buffs, there’s an impressive triple camera set up on the back which comprises of a 12-megapixel primary sensor with variable aperture from f/1.5 to f/2.4 + a 20-megapixel secondary sensor with an f/2.6 aperture + a third TOF 3D stereo camera that assists in depth effects. The rear camera set up also features optical image stabilisation (OIS), Dual Pixel PDAF and an AI backed Ultra Night Mode for enhanced photography in low lighting conditions. For selfies, there’s a 25-megapixel camera on the front with an f/2.0 aperture, 3D Portrait and AI-backed features such as AI Beauty Mode. 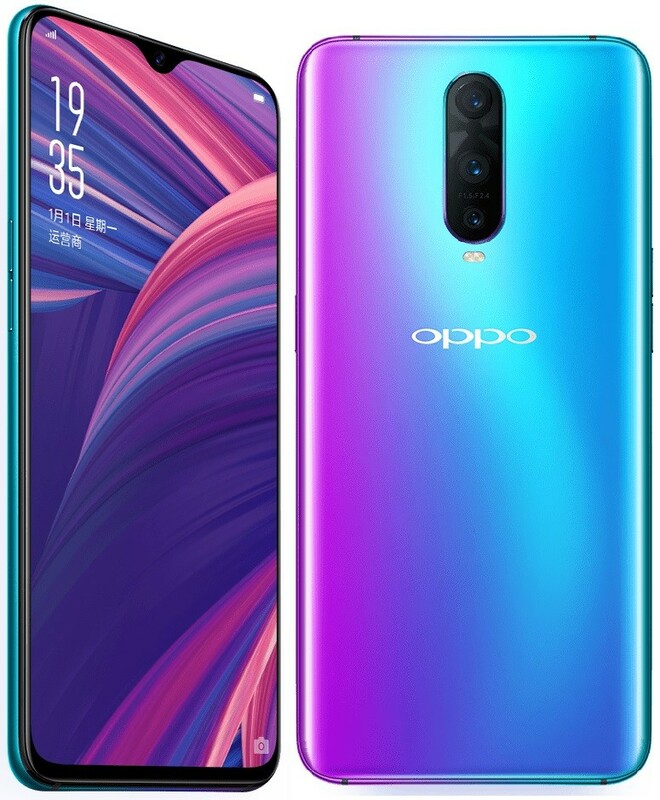 Connectivity features included in Oppo R17 Pro are 4G VoLTE, Wi-Fi 802.11ac (dual-band, 2.4GHz and 5GHz), Bluetooth v5.0, GPS/ A-GPS, USB Type-C (v3.1) with OTG functionality, and NFC. In terms of dimensions, it measures 157.6×74.6×7.9 mm and weighs about 183 grams. For security purpose, the phone features an in-display fingerprint sensor. The Oppo R17 is a slightly stripped-down version of Oppo R17 Pro. It features similar display but is powered by Snapdragon 670 SoC instead of Snapdragon 710 SoC. Another difference is that it comes with dual rear camera set up instead of triple camera set up, which comprises of a 16-megapixel primary sensor with f/1.7 aperture + 5-megapixel secondary sensor with f/2.4 aperture. The selfie camera is same at 25-megapixel with an f/2.0 aperture. The battery capacity of the device is also slightly lower at 3,500mAh. Rest of the features are same as Oppo R17 Pro. Stay tuned to CompareRaja for more updates on latest smartphones and other gadgets.